In a bid to reduce greenhouse gas emissions and improve air quality, the Department for Transport (DfT) announced changes to the HGV Road User Levy. From today (1st February 2019), lorries meeting the latest Euro VI emissions standards will be eligible for a 10% discount on the tax. In contrast, Euro V and older vehicles which do not meet emissions standards, now have to pay 20% more. The HGV Road User Levy is a time-based charge of up to £1,000 a year or £10 a day and applies to heavy goods vehicles (HGVs) of 12 tonnes or more. The aim of the levy is to ensure that business fleets contribute to the cost of road repairs across the national road network. Natural wear and tear can loosen road surfaces, creating uneven surfaces and potholes, and the heavier the vehicle the bigger the effect. The levy follows a consultation on charging heavy goods vehicles in early 2012 with its response published in October 2012. The levy was introduced by the HGV Road User Levy Act 2013 and began on 1 April 2014. “Heavy goods vehicles account for around a fifth of harmful nitrogen oxide emissions from road transport, but they only travel 5% of the total miles. 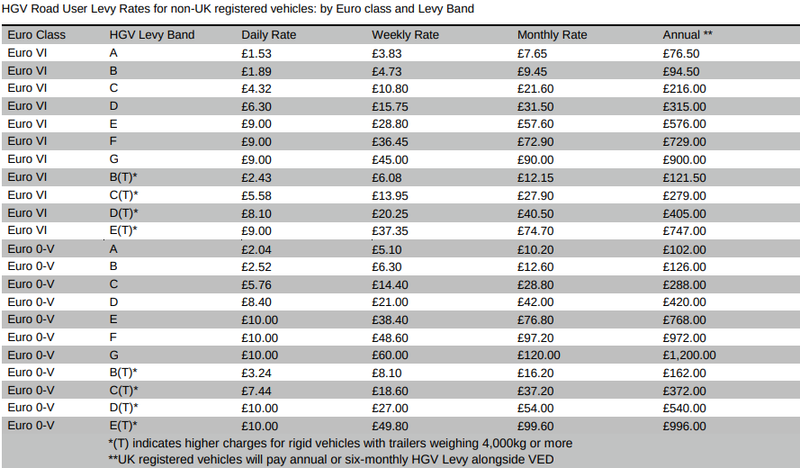 To find out your HGV levy band or the levy amount for levies purchased before 31 January 2019, check out the full table here. You need an HGV Levy of the correct amount for each day you are in the UK and the charge is payable on a daily, weekly, monthly or annual basis for non UK companies - whichever provides the best value. For example, if your vehicle was to enter the UK on 1 May and leaves on 6 May, you will be offered a weekly levy (cost £50), rather than six days (cost £60). UK hauliers can pay the charge on a six-monthly or annual basis in the same way they pay the Vehicle Excise Duty (VED) but the levy cannot be transferred between vehicles.Non-payment of the charge is a criminal offence and could result in a fine of £300. If you manage a HGV fleet, you’ll already know that you must comply with strict regulations. 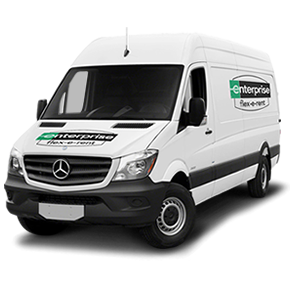 Drivers and vehicles must be monitored closely to ensure that your fleet meets the required health, safety and performance standards. But with the Government hot on its heels to improve air quality, with the introduction of Clean Air Zones and updates to emission standards, we know fleet managers can find it hard to keep up with the new rules and charges. That’s why we’ve wrote ‘A simple guide to HGV fleet risk management’ to help you discover your responsibility as an employer, and the associated risks and costs. 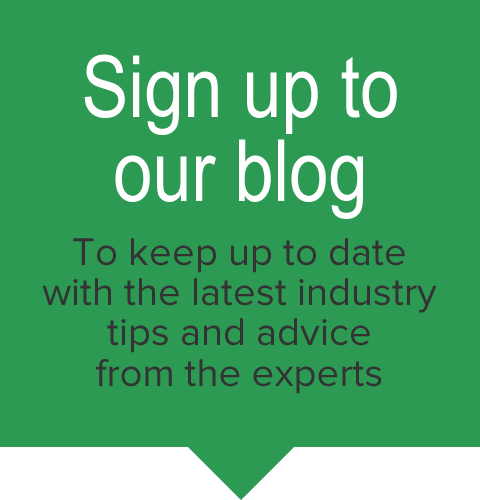 Download our free guide below to find out how to cut costs and achieve vehicle compliance.